A wine with great intensity and power. It is undoubtedly the most long-lived red wine in our region and only time will allow us to enjoy it fully. 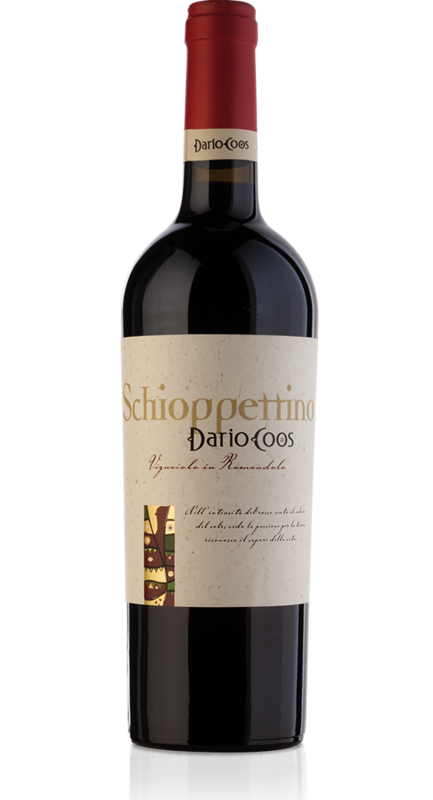 Perfect with grilled or braised meats, game, cheese and cold cuts. Intense ruby red color, almost black. 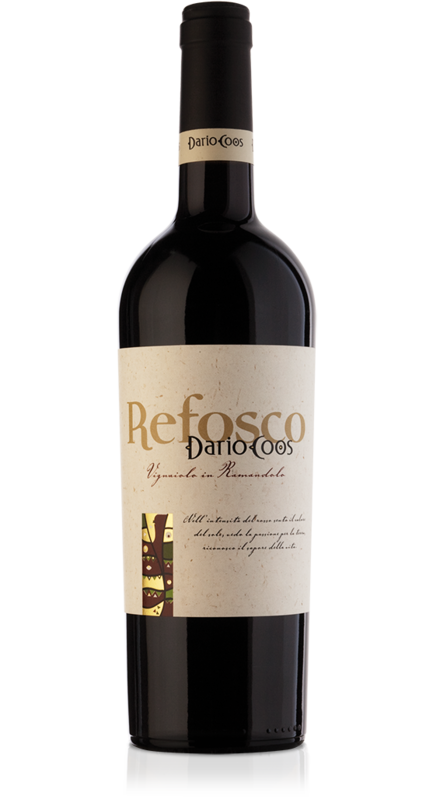 Typical tertiary aromas due to the long ageing, a complex, pleasant nose with note of tabacco, cocoa and liquorice. 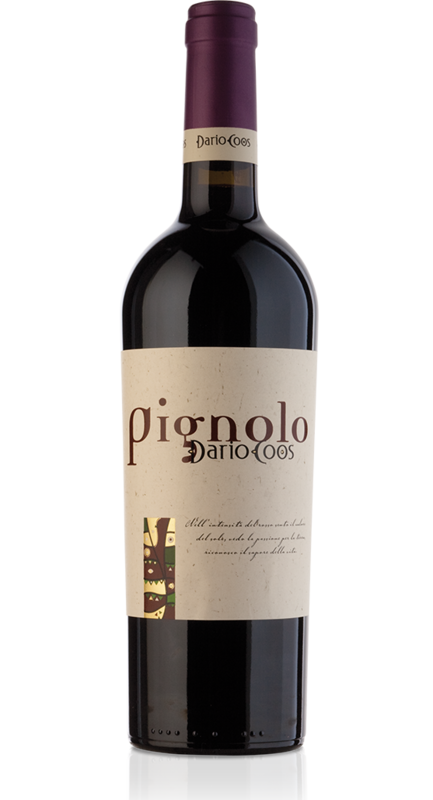 Ample, round palate with a very strong tannin that tends to become round and smooth while ageing in the bottle. The grapes are macerated without pressing and remain in stainless steel fermenters 2-3 weeks. At the end of fermentation the wine is aged in new French Oak Barrels where it continues the malolactic spontaneous fermentation.